Have you been asking yourself "what is next? ", or do you know there is something waiting for you but you can't quite put your finger on it? Maybe you have asked yourself, "What do I want to be bringing into my professional and personal life this next year?" Tonight we are talking about choosing YOUR path. How do you know if you are on the right path? There is not always a big flashing sign telling you to "turn here". However there is always guidance available to you: your intuition, that 'wise one within' is waiting for you to listen. In this TST episode I give you three ways you can check in to see if you are on YOUR right path. Oh, and of course, as always we pull from the Primal Voice Deck and Angel cards to tap into our own knowing. Always spot on. If you want answers, you will get them here. 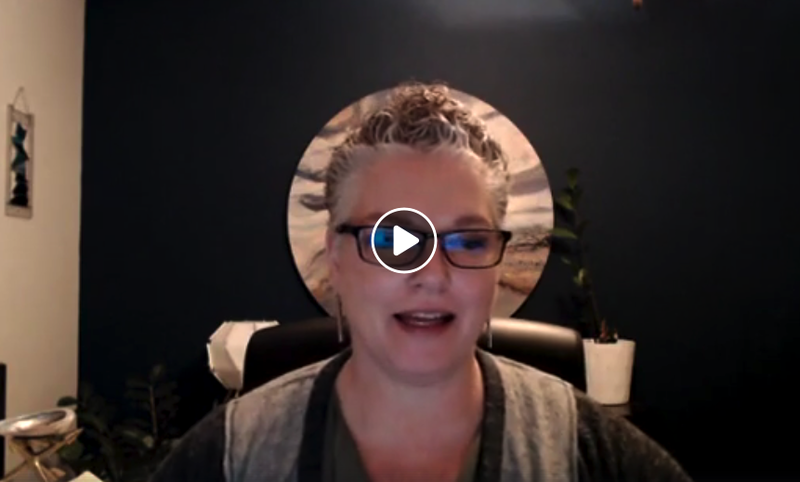 Check out the video below and join the conversation with our tribe of brilliant individuals who want to be intentional and purposeful in designing a profession and life they want.